Perhaps it’s an Australian non-profit thing. 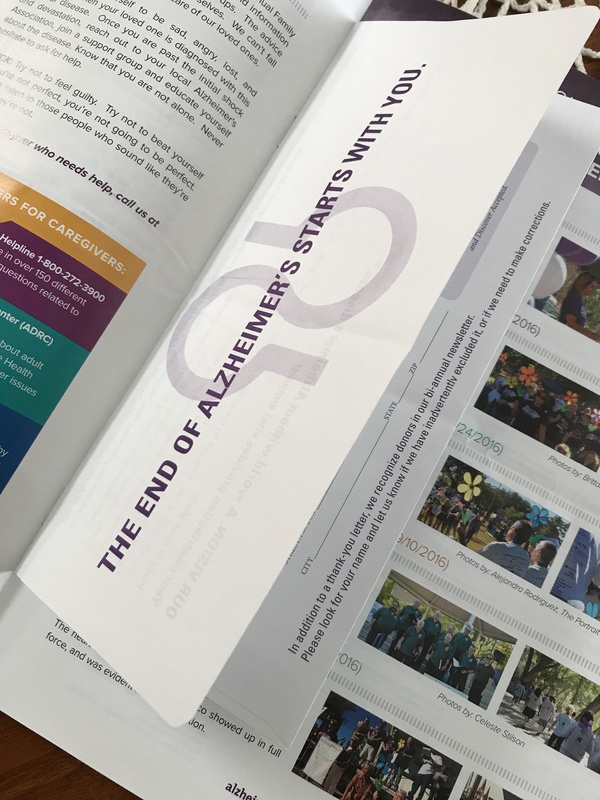 I receive countless magazines, annual reports, impact reports, and newsletters from charities across the country. Each publication is beautifully crafted. Yet, the publications lack one thing. They lack a request for a further donation. Why publish an annual report, a magazine, a newsletter, or anything without including a request for a donation? I have always said, “if it is worth publishing, it is worth making an ask for a donation”. Whether you are publishing something online or making it available via the Australia Post, you must request a donation from the recipient. How do you make this ask? There are two ways to make this ask (and you should do it both ways!). First, if a cover letter to the publication exists, make sure to make a hard ask. Remind the donor how valuable their support has been and then make a follow up ask for an additional gift at this time. Second, make a soft ask by placing a pre-printed giving envelope in the middle of the publication. This envelope will appear much the way a subscription card might be placed in a magazine. How do you make this ask online? As is true for publications delivered via Australia Post, include a direct ask in the cover letter. And, include multiple giving links in the electronic publication. Make it easy for the donor to give once you have motivated them to further invest in your charitable organisation. During one of my last heads of fundraising positions in the US, the hospital where I was employed gained over $100,000 in the first year of employing this simple strategy. $100,000 that was being left on the table previously. Do you think this won’t work for your charitable organisation? How do you know unless you try? Before anyone in your organisation discounts the idea, test it. Need assistance? Contact us. You have seen me write many times about the importance of good data hygiene and the fact that most charities do not perform good data hygiene – even once per year. In 2014 I moved from Sydney to Brisbane. One year later I moved from Brisbane to Sydney. I have a mail redirection with Australia Post for the old Brisbane to current Sydney address. However, I have recently allowed my address forwarding from Sydney to Brisbane to expire because the result was too many mail redirection orders in with Australia Post. What does this matter to charities? My charity mail has virtually dried up, with the exception of a couple of charities who appear to have performed data hygiene and who have matched their file with the Australia Post PAF file. This matching allowed the charities to learn of various moves where the mover opted into commercial organisations (including charities) to learn about their new address. How many people on your file are similar to me? How many donors have you lost touch with simply because they did not share their new address with you and because your organisation does not have a best practice data cleansing process in place? You may have a stellar donor acquisition program in place, but if you do not take the time to ensure those donors stick with you (or at least you keep current with their whereabouts), the acquisition program is not worth bragging about. 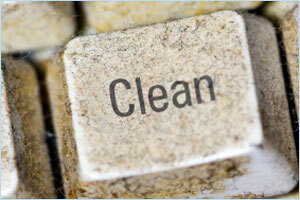 Read more about data hygiene here. As someone who has mystery shopped hundreds of charities over the past five years, I find it frustrating (and inexcusable) that few charities in Asia Pacific appear to cleanse their data in any meaningful aspect. In fact, none of the charities in my mystery shopping study appear to have performed national change of address (NCOA) on their data set over the last year since I moved from Sydney to Brisbane in April 2014. If it was not for the mail redirection service from the Australia Post (including a renewal of the service), I would not be receiving any of this charity mail. Instead. Australia Post includes the forwarding of charity mail in the mail redirection service. Nonetheless, charities cannot depend on mail redirection for people like me to receive their mail. When I have mentioned this situation to many charities (including those in the mystery shopping study), staff ask “why don’t you tell each charity”? My response: It is up to the charity to find me and, especially, those in the study! Your organisation invests tens of thousands (or more) in donor acquisition. Why would you want to throw that money away by not keeping track of your donors when they move. The cost to acquire a new donor is expensive. Losing contact with that new donor after, or during, the first year is even more expensive than it costs to cleans the data and to acquire a new address for the donor. I’m not sure it will have a big impact on our organisation. Most services, including one FundraisingForce will provide to your organisation, offer a report to educate you about the health of your data file prior to launching into any actual changes. This allows you to learn, first-hand, the healthiness fo the data, learn about changes that should be made, and determine which changes to then engage the firm in the actual changes. Most staff do not understand the process let alone the simplicity of how it works. That’s why you engage an outside professional to take you through the process and someone who has performed the process thousands of times. No one in my organisation is responsible for data hygiene. Why not let the owner be you? You have the opportunity to be a hero in your organisation by taking ownership of the data and helping those responsible for donor retention to increase their percentage. We do not have the time to even take care of the Return to Sender (RTS) mail in-house. Let’s perform data hygiene on your entire file and then the RTS mail will become far less. It pains me when I see stacks (or bins) of RTS mail in an organisation. To visualise this, replace the stack of mail with stacks of money. Wasted material, postage and staff time = stacks of money. Invest a little of that money into some internal processes when RTS mail arrives and then in data hygiene at least one time per year to see this trend reverse for your next appeal. You will not look back in regret. It’s nearly the end of January. What are you waiting for? Someone else to do it?